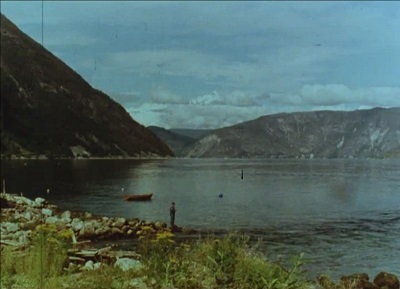 The film shows traditional methods in slamon fishing in rivers and fjords in Western Norway. 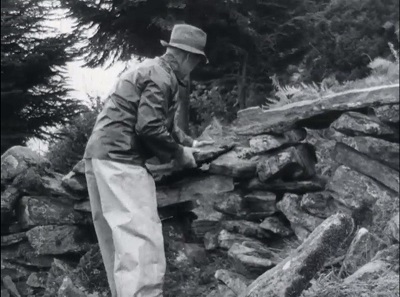 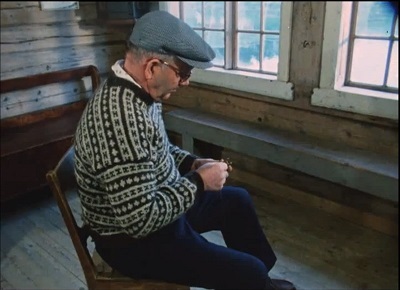 A film about traditional ways of making fences in Norway. 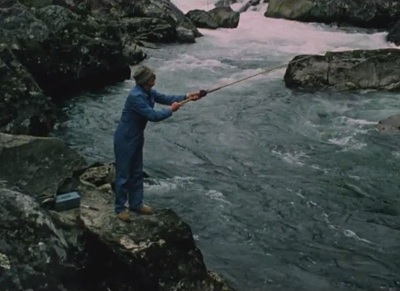 Traditional salmon fishing in the rivers Rauma, Solnørelva, and Lærdalselva in Western Norway. 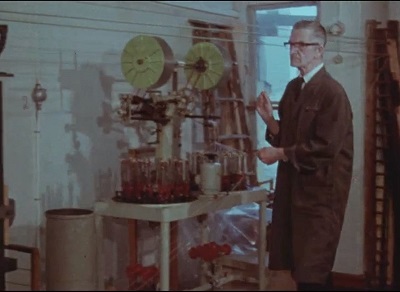 The film shows how they made a carding comb in Nordfjordeid in the old days. 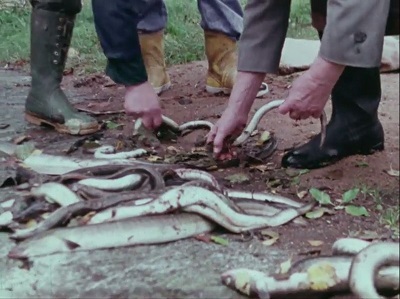 Traditional fishing of eel in rivers in south-eastern Norway. 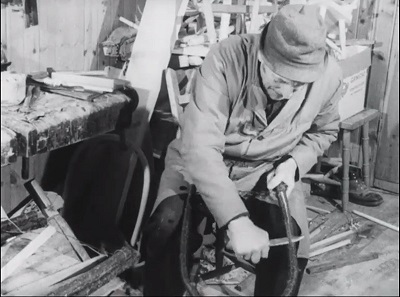 The film shows the production of the Norwegian straight-back chair "budalstolen" in Budal in Sør-Trøndelag. 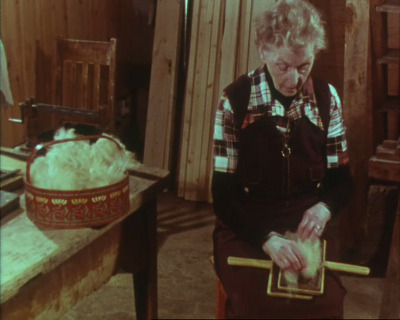 The film shows the traditional way to make a fishing net for cod.